Co-founders Brian Leventhal and John Stires previously worked together in New York City and for several years made their own wine recreationally in New Jersey with a group of co-workers. After realizing how much fun winemaking is, Brian and John quit their jobs to open Brooklyn Winery in the vibrant and creative Williamsburg neighborhood. Now, the duo is thrilled to bring their winery concept to a different but no less exciting city: Washington, DC. 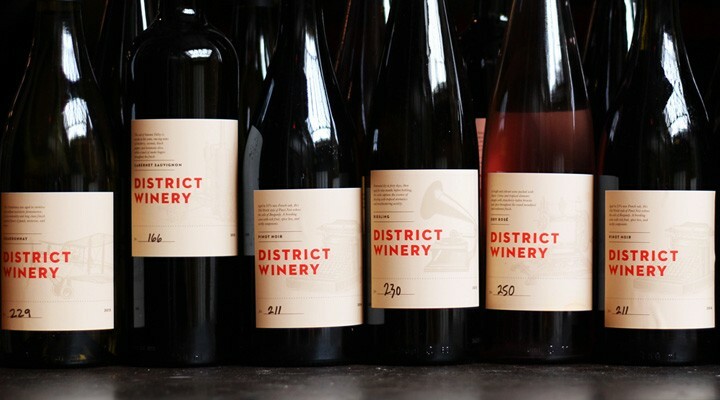 With its bustling and dynamic culture, DC always stood out as the city that would be an excellent fit for Brian and John's newest winery venture. The co-founders' passion and dedication permeates every aspect of their business, and they are eager to expand this sensibility to a whole new city.